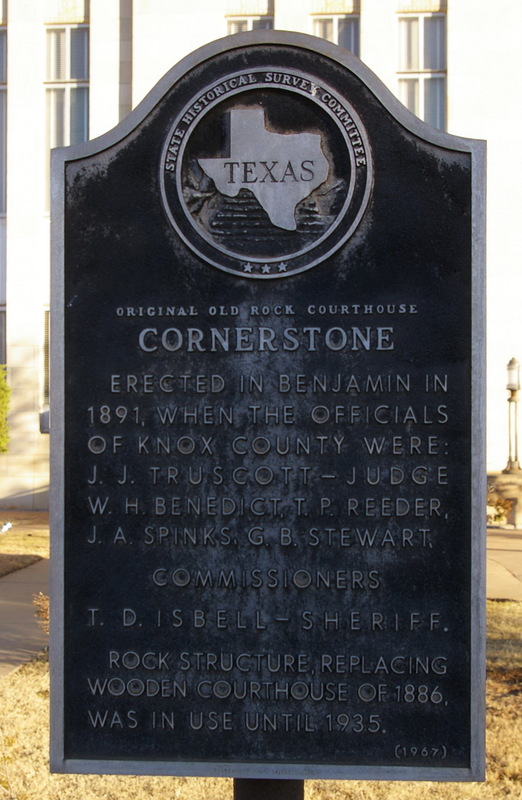 Knox County is named for Henry Knox, who was the first secretary of war of the United States from 1785 to 1794. 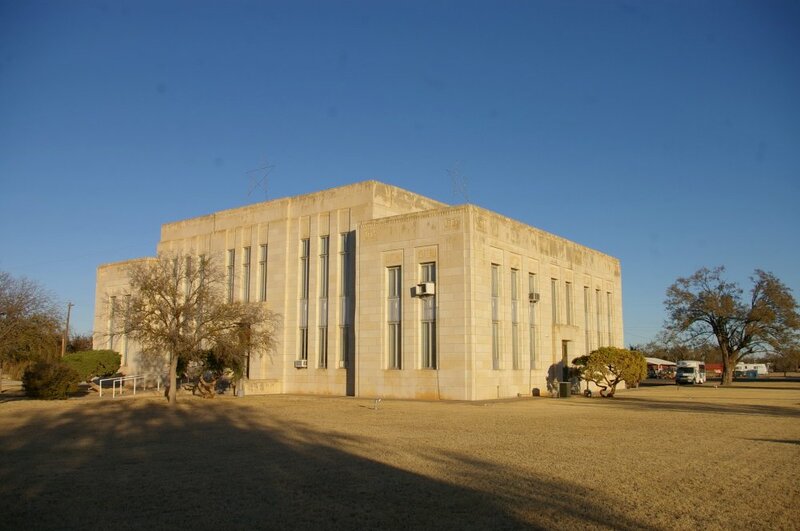 Description: The building faces south and is a three story granite and limestone structure. 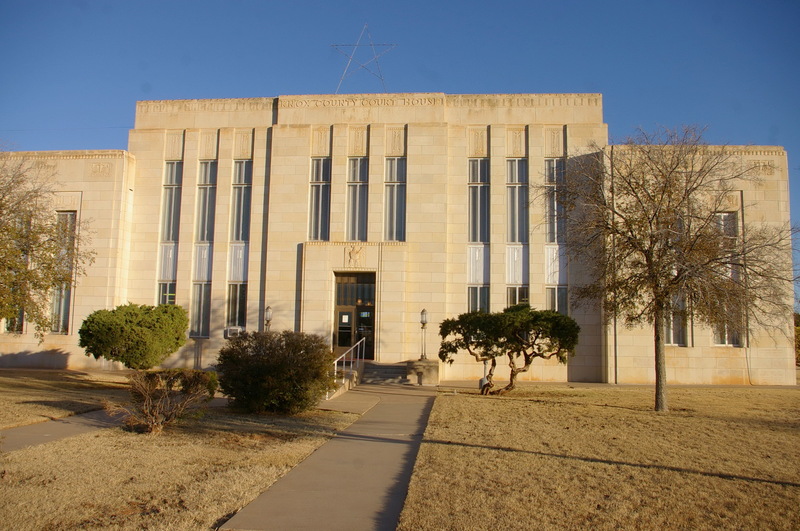 The building is located on spacious grounds in the center of the city center. 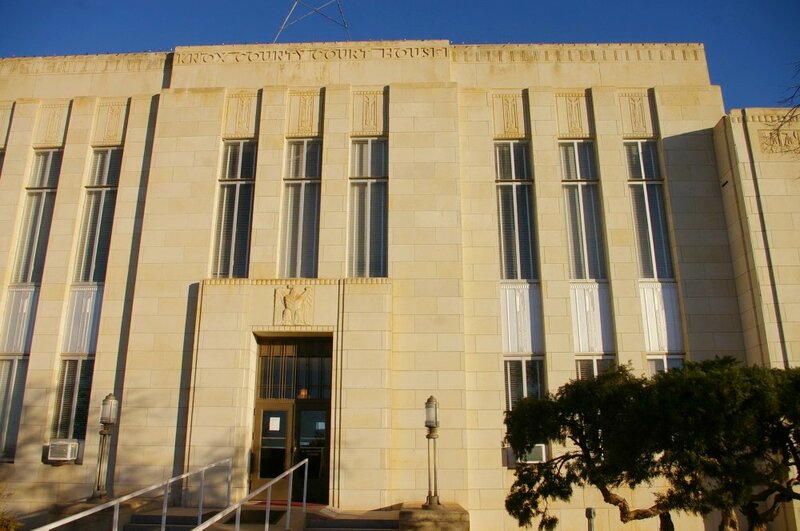 The south front has a central entrance. 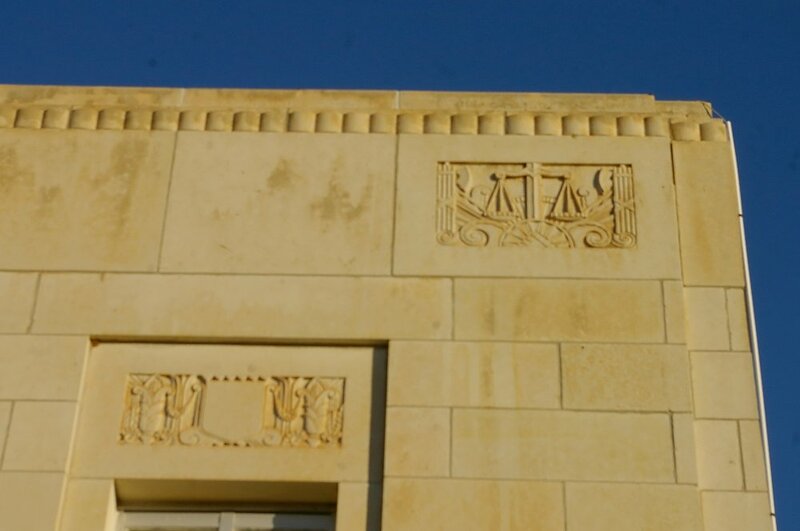 There are low relief panels and carved ornamental friezes. 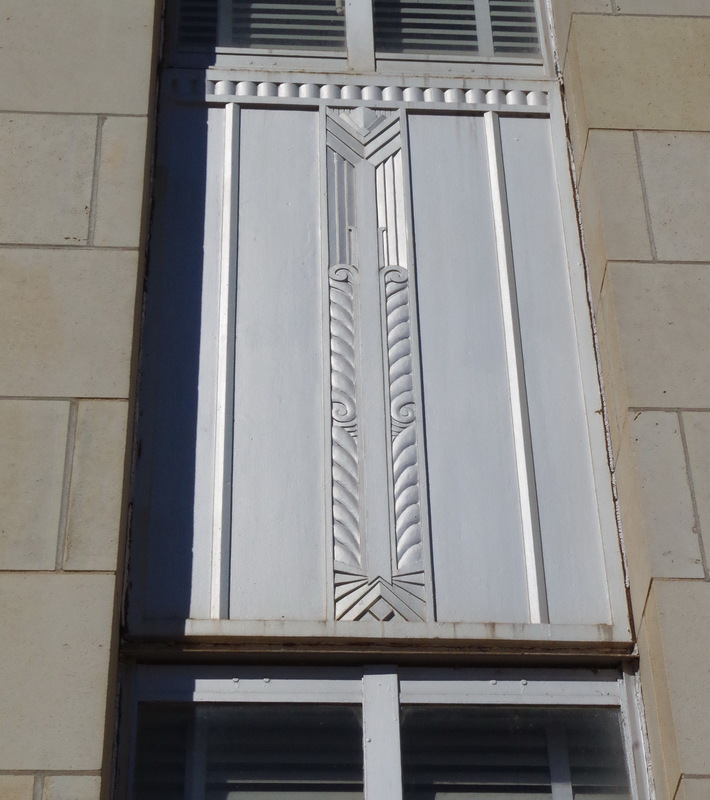 The steel casement windows are vertical. The roof line is flat. 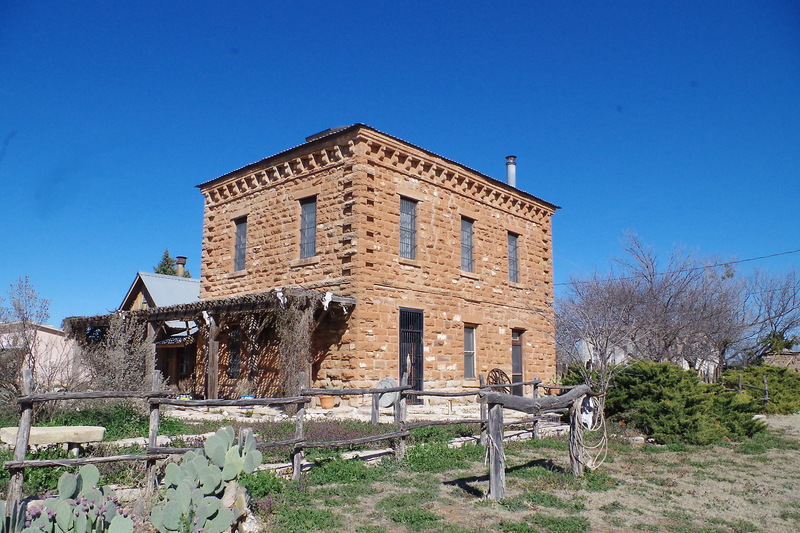 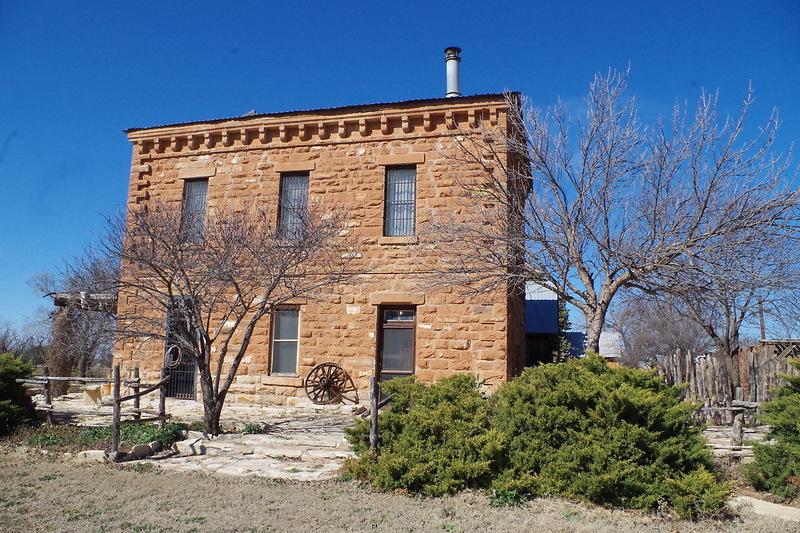 To the west is the old stone County Jail built in 1887. 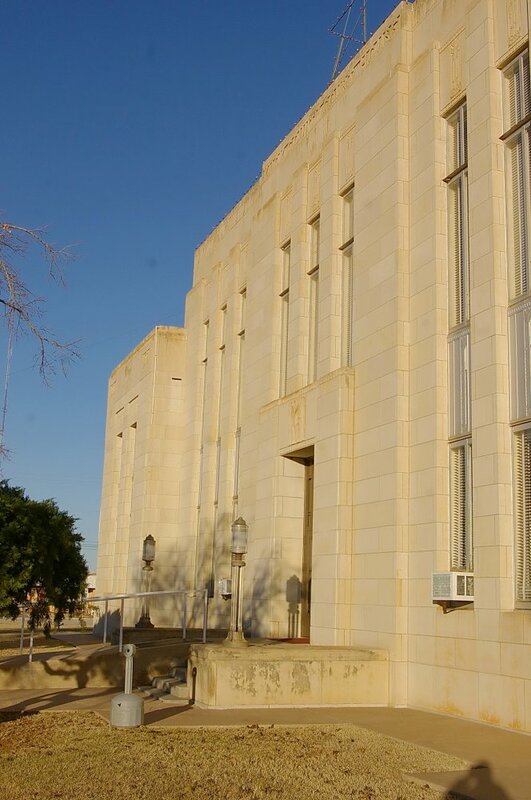 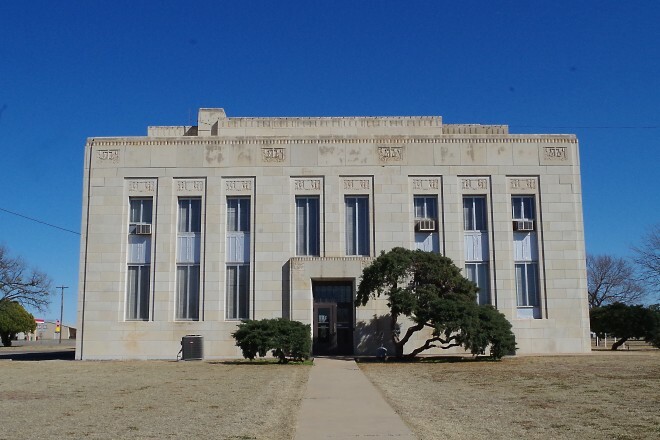 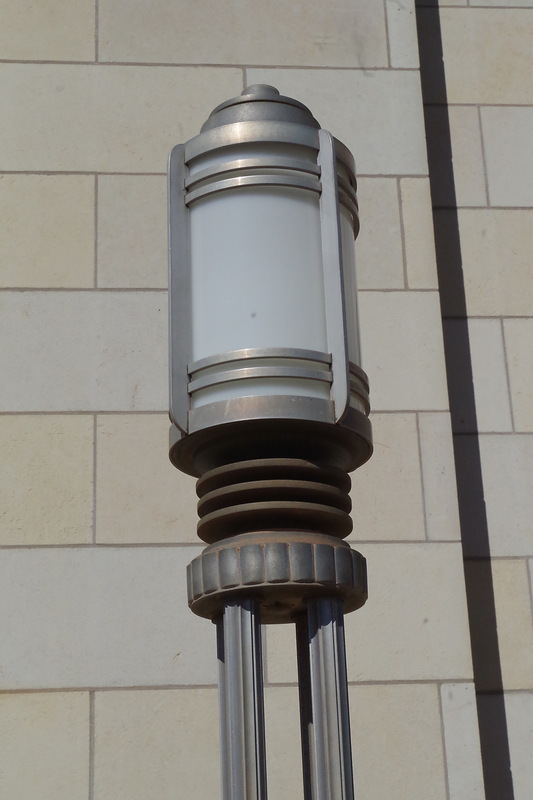 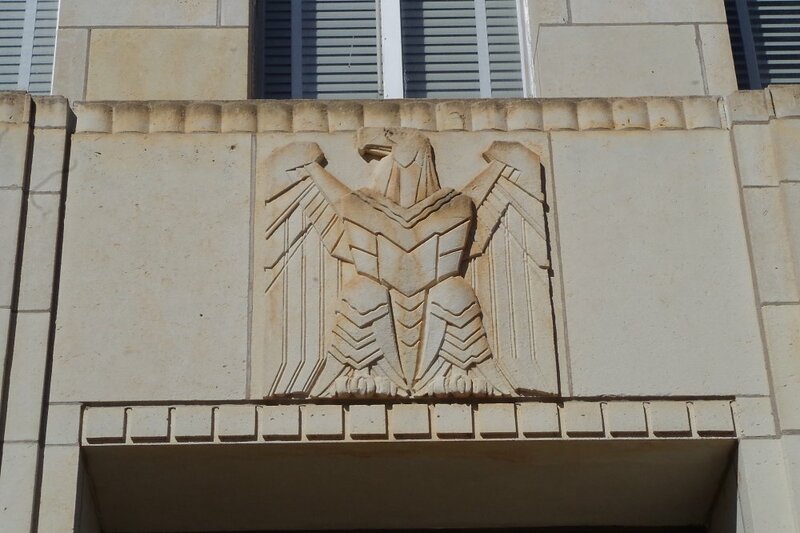 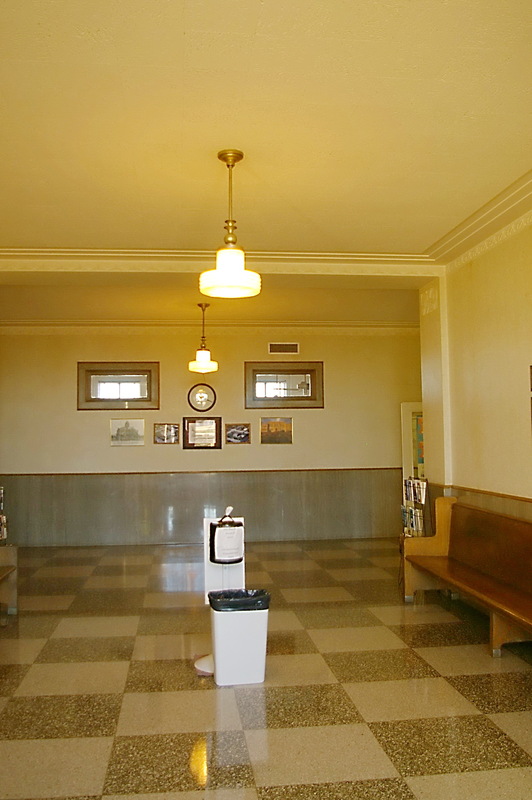 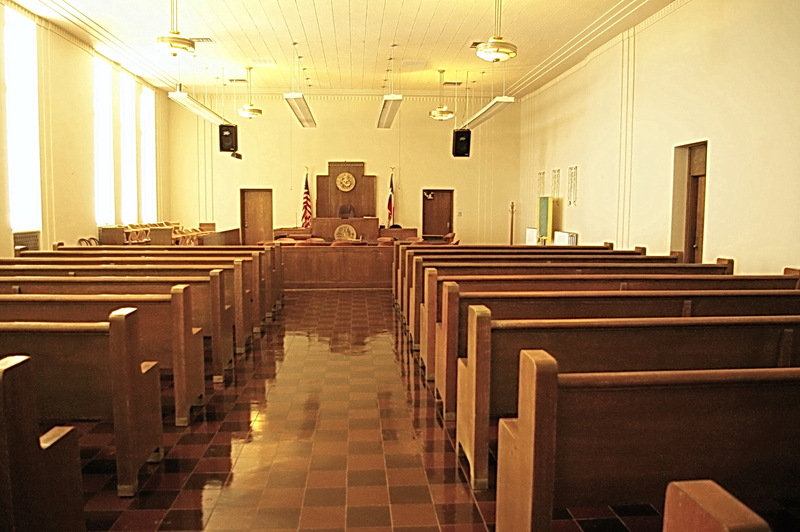 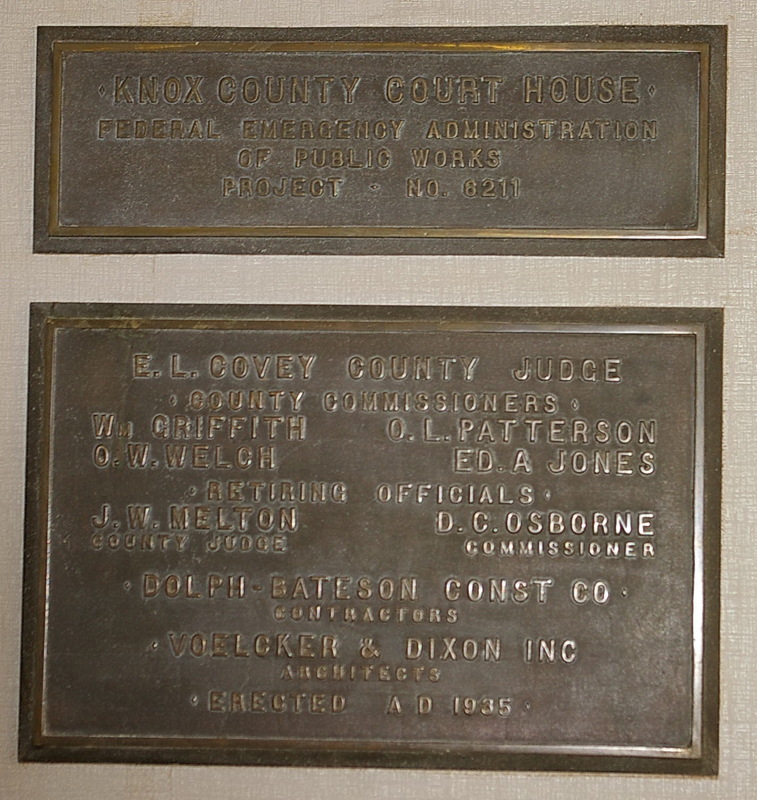 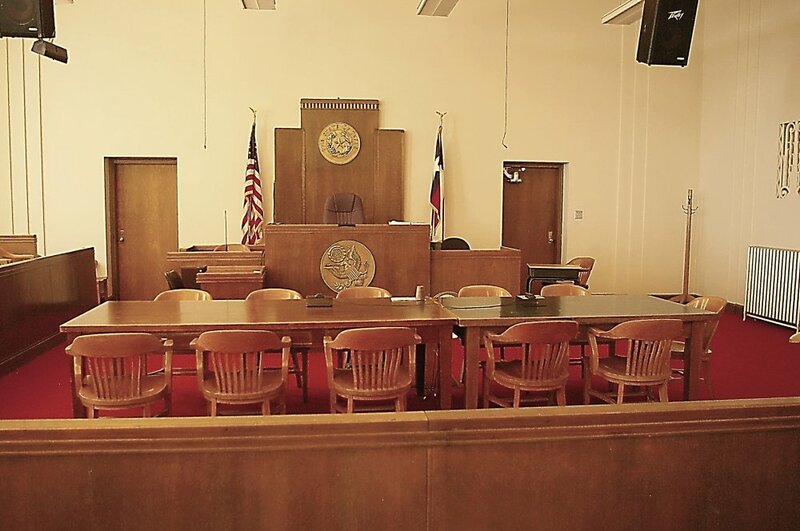 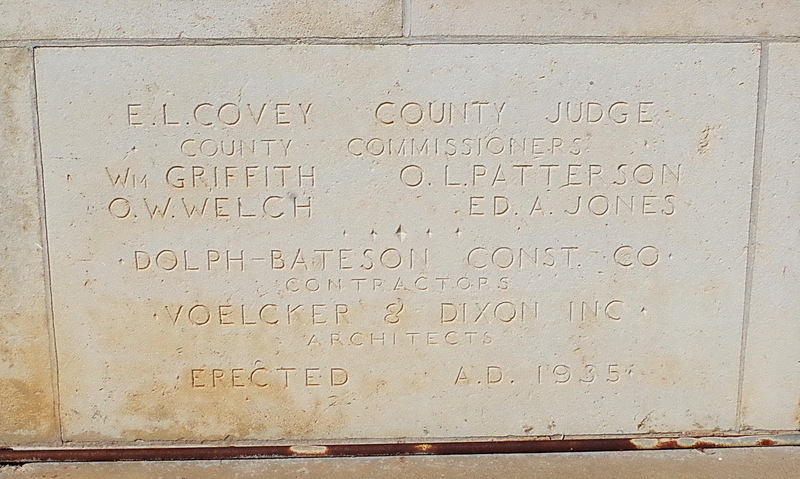 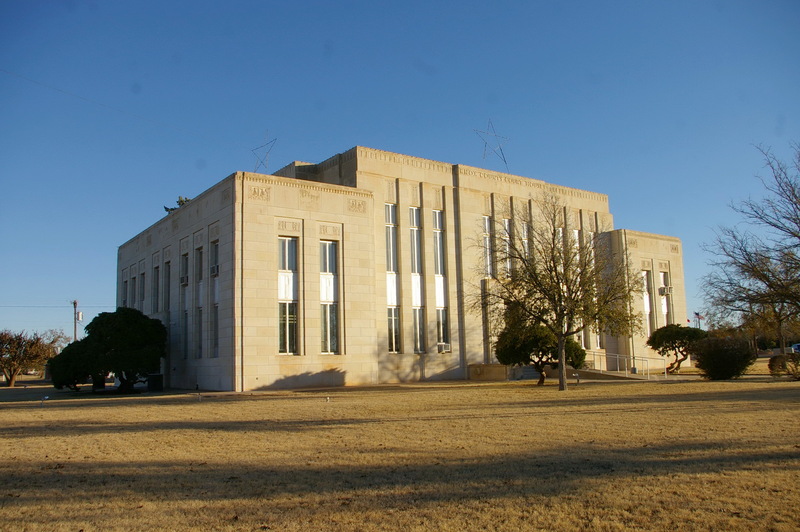 See: The architect, Voelcker & Dixon designed other courthouses in Cottle County, Grayson County, Gregg County, Jack County, Midland County, Rockwall County, Van Zandt County and Wilbarger County. 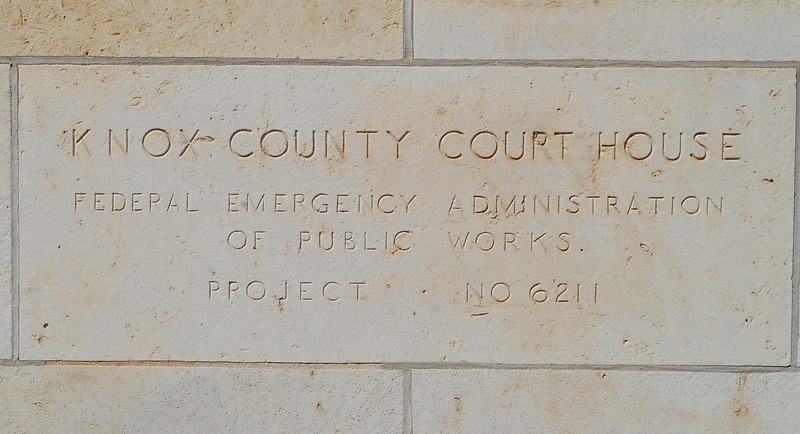 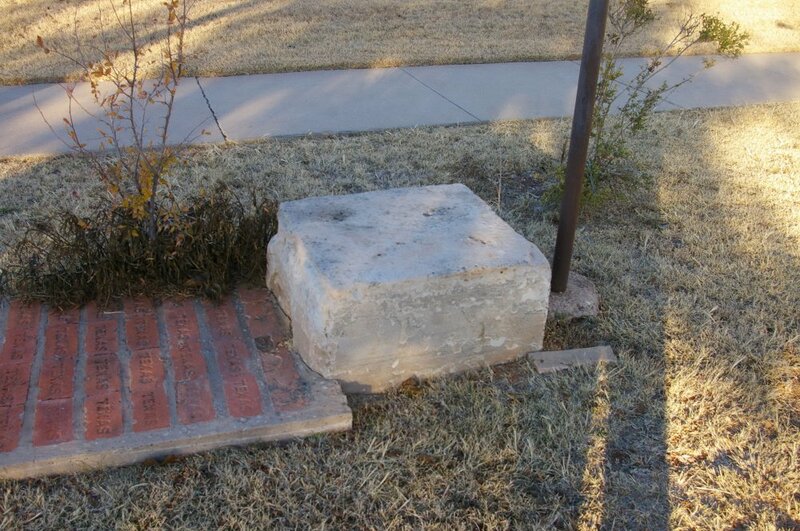 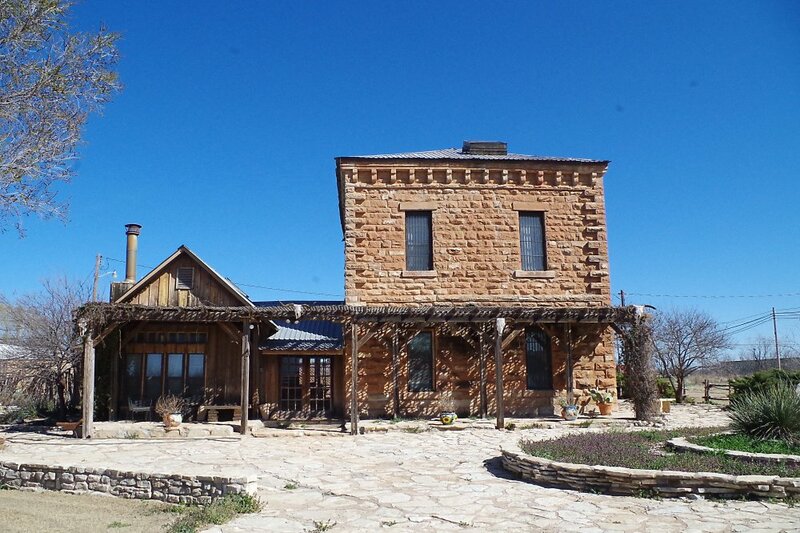 Note: The first courthouse was a wood structure built in 1886. 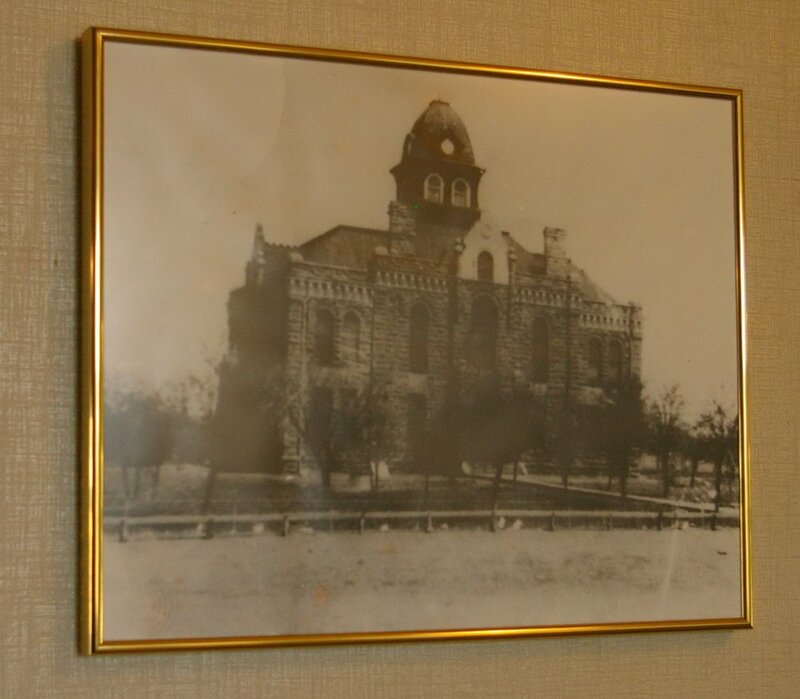 The second courthouse was designed by McQuirk & Lewis and constructed by Ferier Brothers and Wirz in 1888 to 1891.